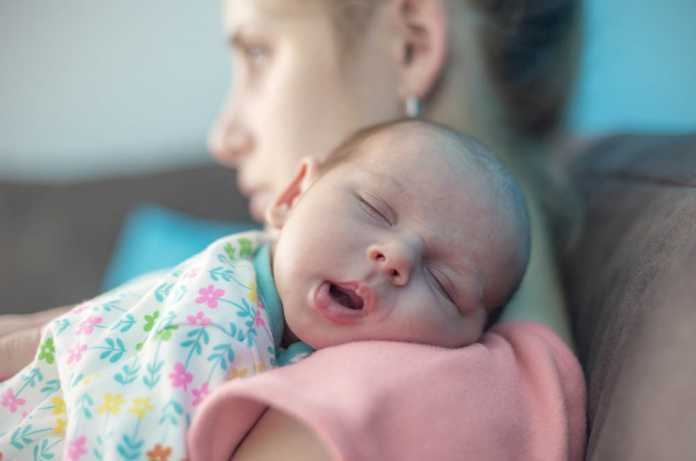 The stars are aligning for Sage Therapeutics and its treatment of postpartum depression after gaining the support of the US FDA. The regulator’s Psychopharmacologic Drugs Advisory Committee (PDAC) and Drug Safety and Risk Management Advisory Committee (DSaRM) jointly voted 17-1 in support of a benefit-risk profile of Zulresso injection for treating postpartum depression (PPD). The committees based their joint recommendation on the safety and efficacy data from three placebo-controlled clinical studies. Zulresso is the first medicine under FDA review specifically for the treatment of PPD, the most common medical complication of childbirth. It is estimated that PPD affects approximately one in nine women who have given birth in the US and 400,000 women annually.